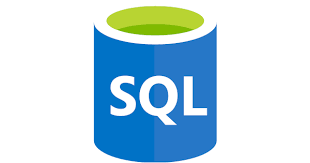 SQL (Structured Query Language) is used to communicate with a database, it is the standard language for relational database management systems. MS SQL Server RDBMS is a Commercial Software, but Microsoft providing Free edition also, MS SQL Server Express Edition is Free edition of MS SQL Server database management system. Microsoft SQL Server Express is a version of Microsoft’s SQL Server Relational Database Management System that is free to download, distribute and use. It comprises a database specifically targeted for small scale applications. After Installation, you can launch SQL Server management studio, launch SQL Query Editor, Writer SQL Commands and Execute. Note: You can use Oracle Database Engine or MySQL Database Engine for practicing SQL Commands.